This work team shall deal with your requests by providing you with the most-appropriate and effective solution for your needs. The management of the documentation is done continually with the commissioned architecture work. Preparation of the corresponding EXECUTION PROJECT. Preparation of the documentation necessary for its submission to the various COUNCIL AND REGIONS, according to the particularities of each of them. This documentation would, in general, consist of an itemised budget, photographs, sketches, location plans, official printed documents, fee payment receipts, as well as the PROJECT MANAGEMENT. Our fees include the journeys made both to the Professional Associations and to the building to take the relevant photographs, as well as to your offices to sign the relevant documentation; for the collection of the amount of the fees and payment at the bank branch; and lastly the Council and/or Autonomous Communities, or Ministries, for the delivery of the documentation. 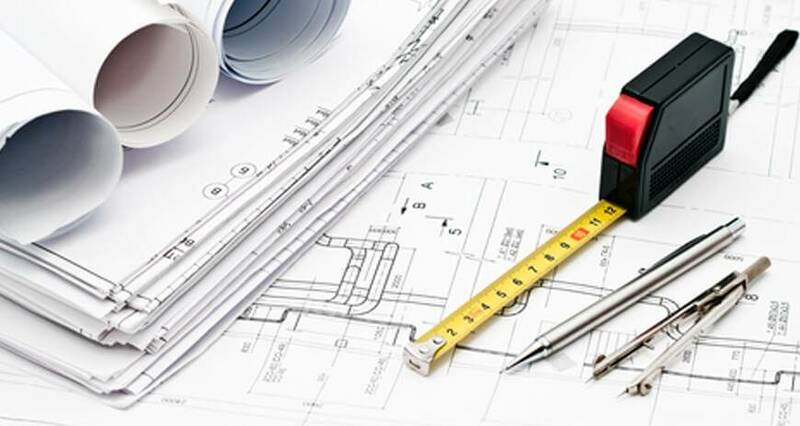 Our work finishes with obtaining the final building permit, which entails that in the event of any setback (addtional demands from the Council) we would act diligently to remedy it. Execution projects of all types. Project management of vertical suspension and scaffolding. Special plans, studies of detail, urban plans for environmental control of uses, planning queries. For both premises and complete buildings. Processing of the documentation necessary for the Council to issue and process the file.